Read report on how to maximise IT reliability through service automation. ITSM teams need to have relevant information from other tools to quickly understand situations and resolve issues. 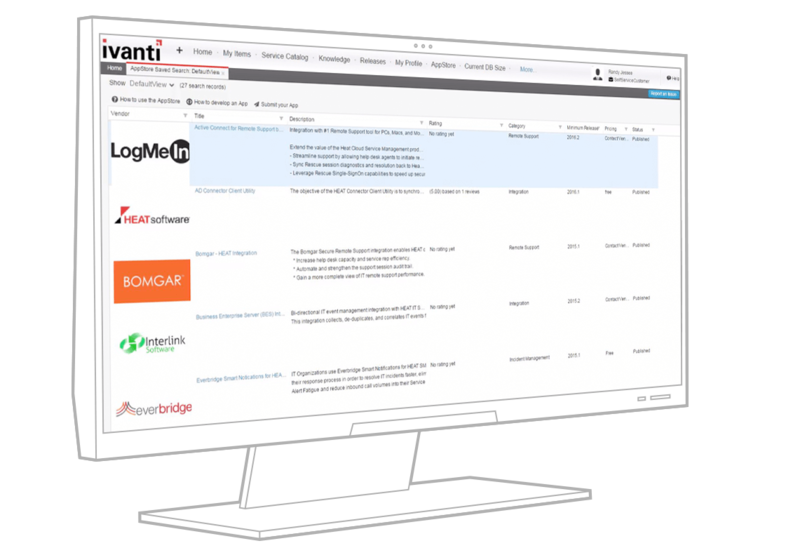 Ivanti ITSM (powered by HEAT) provides integration and development capabilities to pull in required information and connect to other tools for end-to-end automated processes. Quickly create new user interfaces, business rules, dashboards and more to easily modify the out-of-the-box behaviours or add new functionality designed to meet your needs. I love that Ivanti is expandable and we can grow with it. Looking to reduce your development costs? Ivanti offers several integrated capabilities that will expand your ITSM reach to additional applications and tools. Automate phone interactions with call routing, integrated voice response & self-service, update broadcasts and screen-pops. Take advantage of ready-to-deploy applications and integrations, many developed by partners and customers. Make Skype exchanges an integral part of your ITSM tools. Keep accurate records so important details aren’t lost. Eliminate the top reason for calls into your service desk with secure and easy 24/7 self service password reset capabilities. Take advantage of ready-to-go integrations to extend automation beyond ITSM systems. 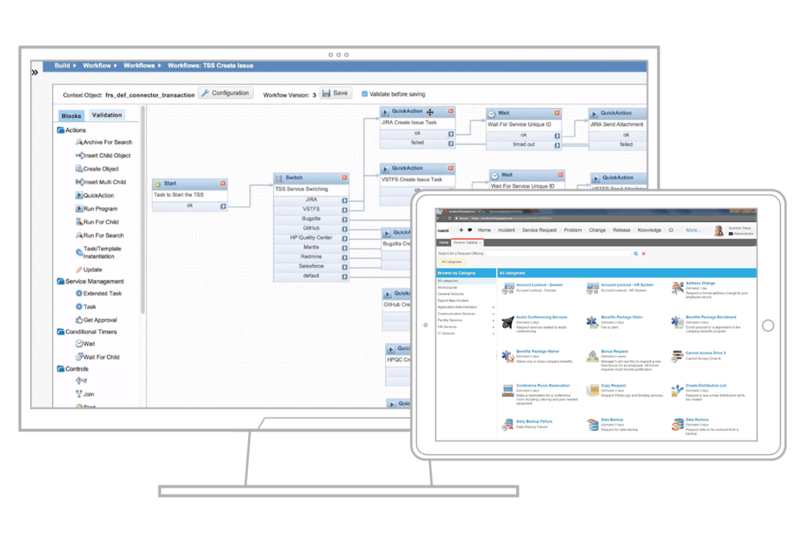 Provide enhanced information and processes to make IT teams and users more productive.